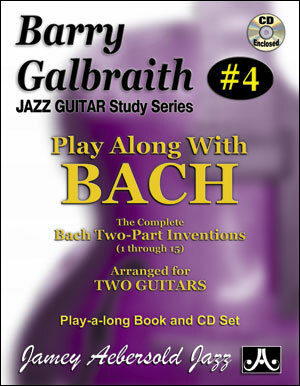 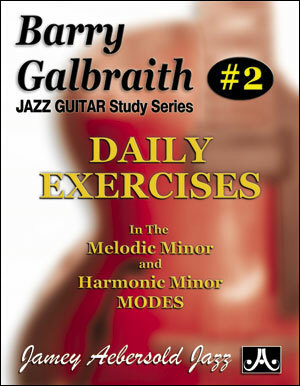 Barry Galbraith's popular exercise book embraced by students and teachers worldwide. 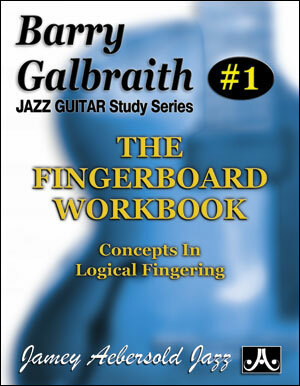 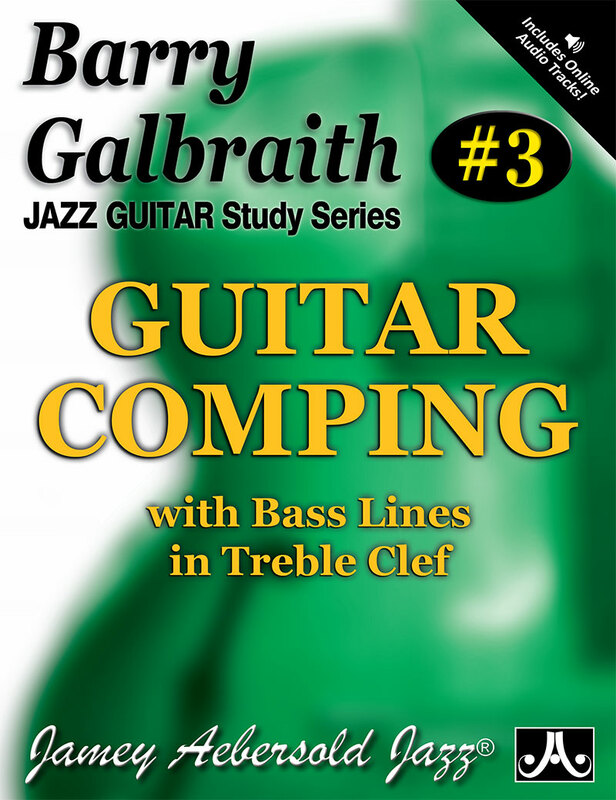 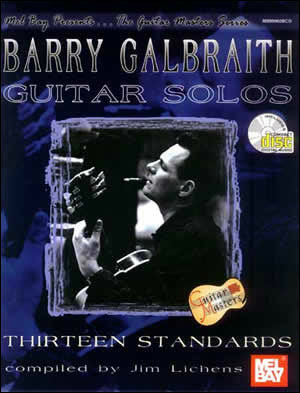 Subtitled "Melodic & Harmonic Minor Modes." 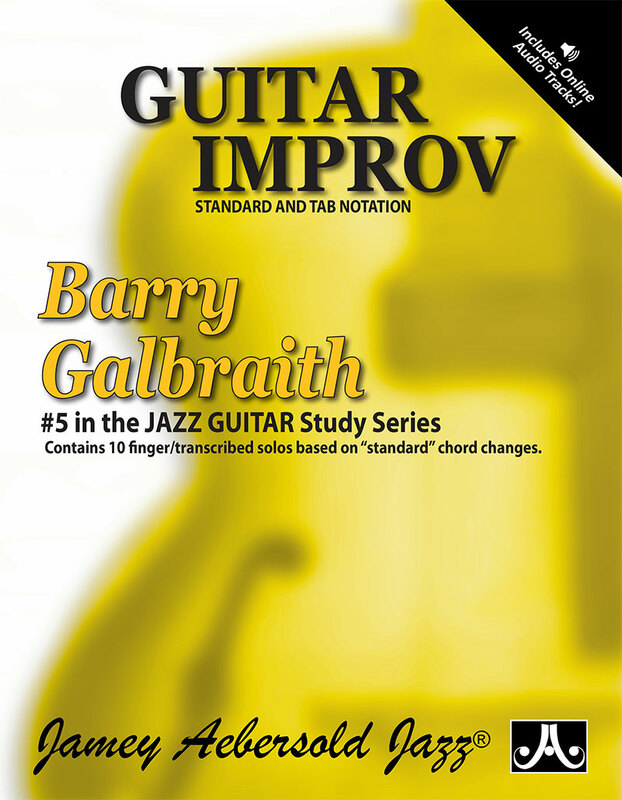 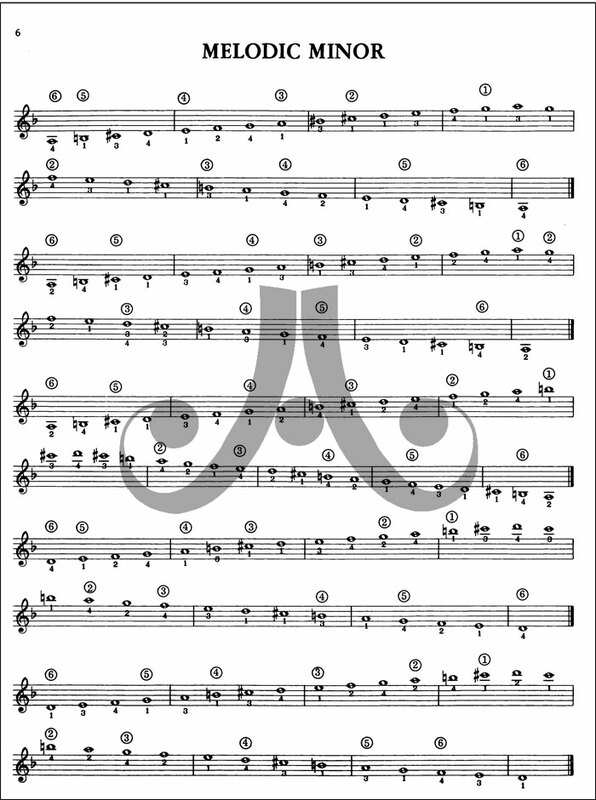 Thirty-five pages of exercises utilizing minor modes over chord progressions with finger and position notation.